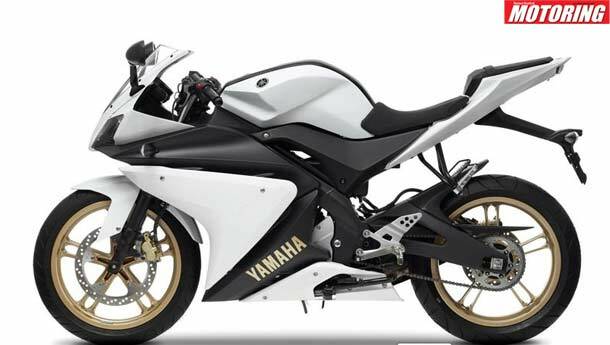 Yamaha YZF-R250 - too little, too late? After a lot of speculation and industry buzz, the CEO of Yamaha’s India Operations finally confirmed a few months back that they were indeed working on a 250cc sport bike to launch in India as well as in the rest of the world. Sure, they want to take the fight to the 250cc class, a class where Yamaha has been lagging of late and the fact that it is comes as a bit of a surprise. Taking into account that Yamaha’s excellent YZF-R125 is a big seller in its segment abroad and our very own R15 has been a decent success in its home market, the natural step for Yamaha was to step up and beat everyone to the punch in the 250cc class. A crisp-looking, 30 horsepower machine with styling cues from the R6 should’ve been ready by now. But with their 250cc planned for 2014 - no specific dates have been mentioned - they’re going to be a bit late for the party. And even then, they’re probably going to be outgunned. Just like the fast moving KTM-Bajaj tieup produced the Duke 200, a world-class ripper for R15-money, in 2013, KTM-Bajaj is going to have two properly fast machines in the form of the KTM Duke 390 and the Pulsar 375 in the Rs 2 lakh bracket. Going by Yamaha’s premium pricing strategy, their 250cc will run a price tag close to that figure. The way we see it, the real fight in the next few years is going to be in the 250cc+ segment. Sure, there is a good chance Yamaha will come up with a cracker of a 250 but since the Bajaj-KTM stable will probably have better equipped and much more powerful machinery for not much more money, it's going to be a tough fight! Are the Japs, who used to react to market changes like ninjas, getting too big and bloated for their own good? Yamaha has the potential to make some awesome machinery but will they? Or will they play it too safe? What do you think? Will a 250cc, 27-30 bhp sporty single from Yamaha work in the market after being so late and after having so many better-equipped competitors? Leave your comments below! The picture used is for representative purposes only.